105 million roubles from the state will have to obtain agricultural organization of the Kostroma region till the beginning of sowing. It promised the Director of the Department of agroindustrial complex of Kostroma region Sergei Ivanov. According to him, this year spring field works will start in 116 agricultural organizations and 122 of the farm. The money is allocated "in order to reduce the financial burden on agricultural producers of the region in the period of spring sowing works". Presumably, the money will be spent for the purchase of seeds, fertilizers and new technology. The total amount of state support shall be of 132 million rubles. 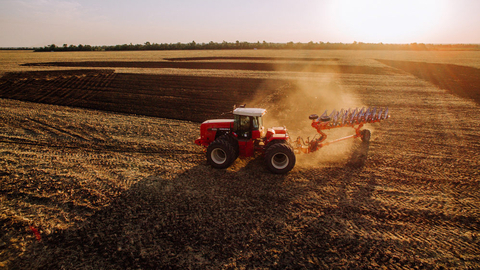 Recall that in 2018 the agricultural enterprises in the Kostroma region spent to upgrade equipment more than 254 million roubles. The amount of state support for these purposes amounted to 84,3 million rubles, of which 79 million — the regional budget. According to information of Department of agroindustrial complex of Kostroma region, for 9 months of 2018, the level of unprofitable agricultural enterprises was 29%, the level of profitability of 1.8%.